Our new book is now available in paperback and ebook! More information on this innovative book Get your book today! What’s the #1 secret for selling a script? Why go through the agonizing process of script writing, finally having someone important lined up to read it, and not have it right? Please treat yourself to this critical help, not only for your current project, but for future ones as well. We work with scripts that are fully completed, just being started, and everything in between. Please know that the very detailed analysis we will give is not some academic diatribe. It’s deeply practical and easy to digest. It’s designed to provide what you need to know. And we don’t dictate, we consult. It is our job to not only help you get your material to its greatest potential, but to support you in creating YOUR vision. 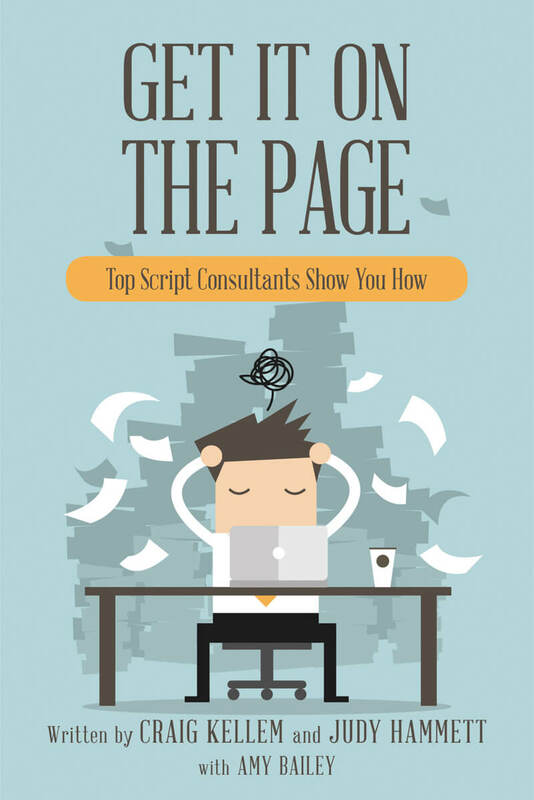 Why Hire a Script Doctor?